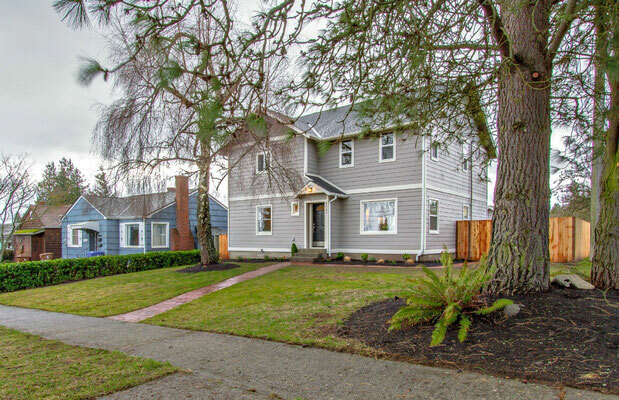 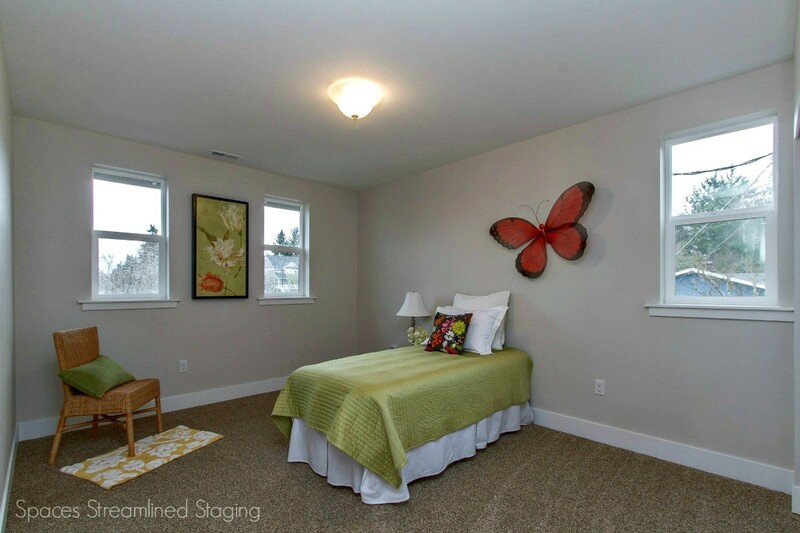 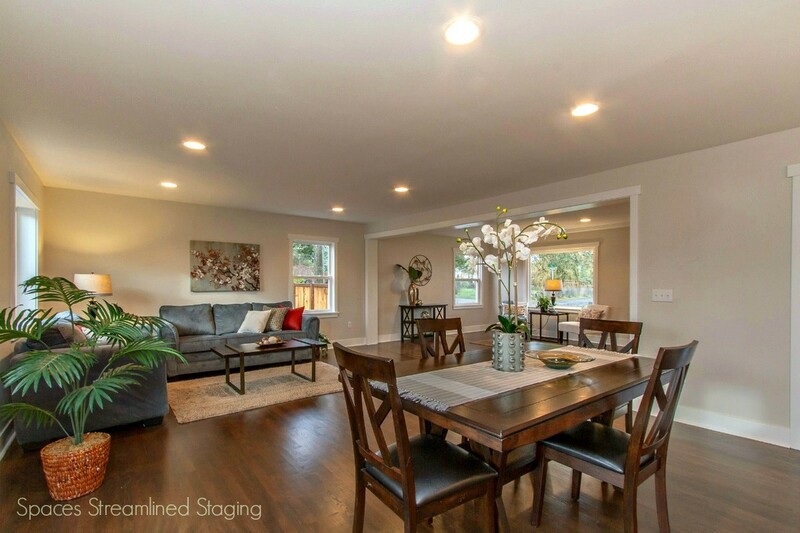 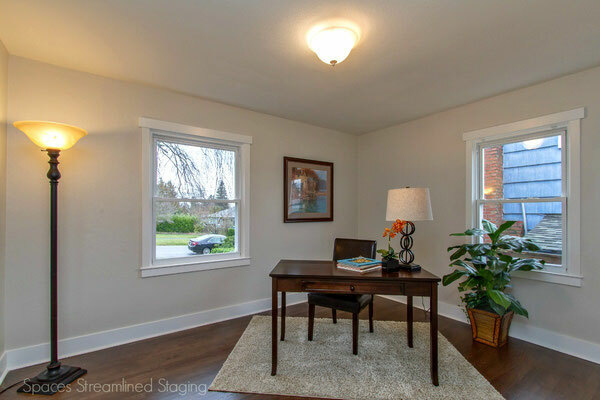 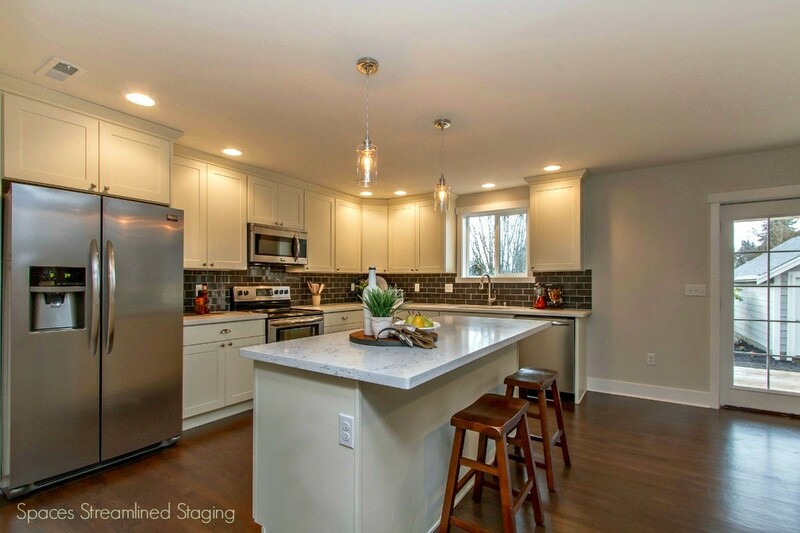 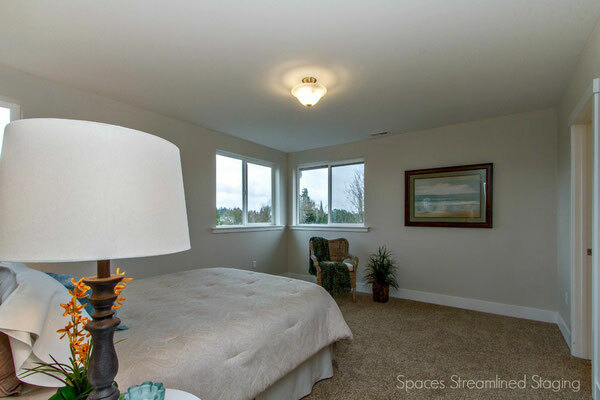 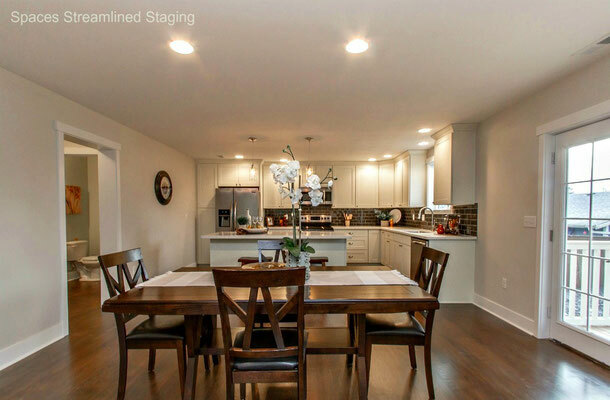 Investors Sell Fast With Home Staging - Spaces Streamlined Home Staging, Styling and Organizing Gig Harbor, Tacoma and surrounding areas. 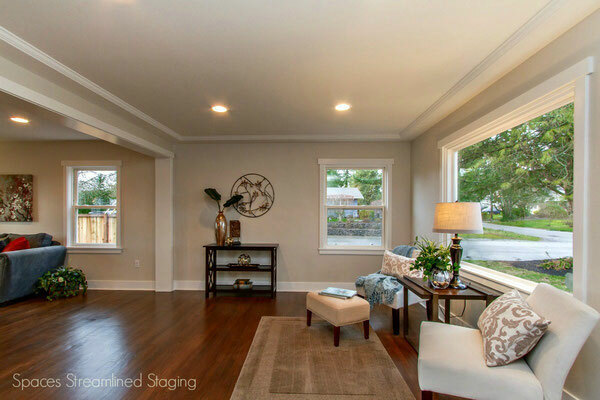 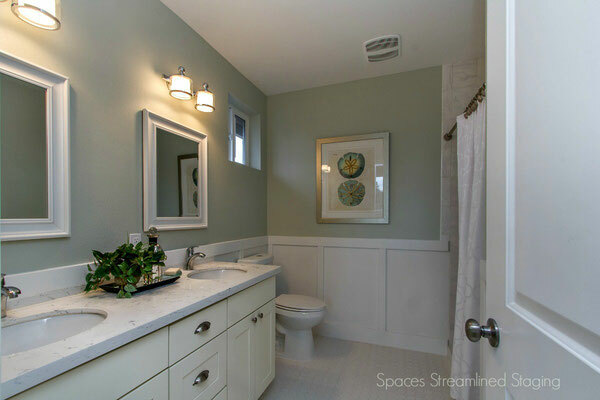 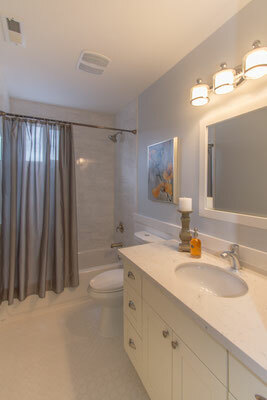 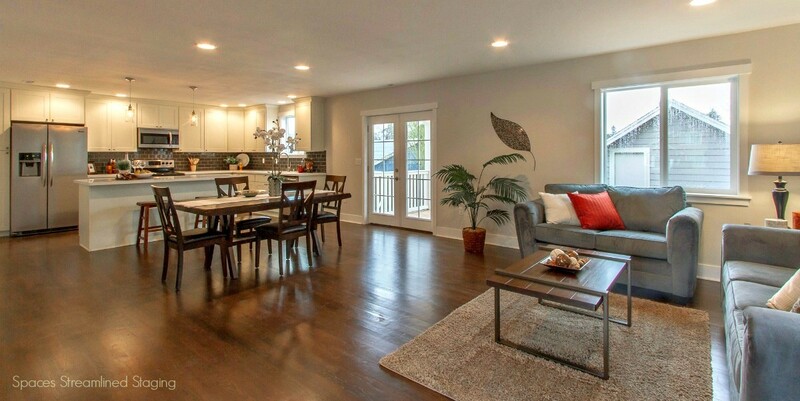 The owner and investor of this remodeled home and a previous home staged by Spaces Streamlined thought he'd give home staging a try- and was very pleased with the results. This home sold within a few days of listing and the previous one the same day for over asking price! He is now a firm believer in the value of staging and plans to stage future investment properties.